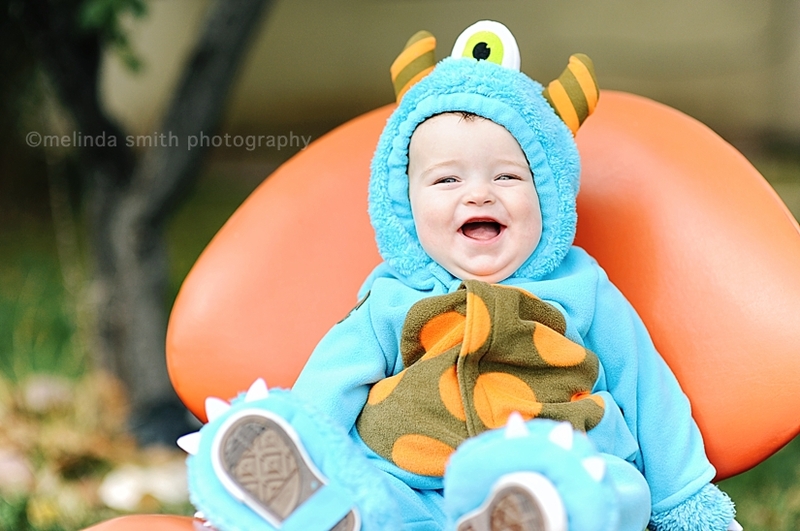 Melinda Smith Photography: Halloween Minis!!! Halloween is just around the corner... it'll be here before we know it! My favorite part is taking photos of kids in their cute costumes... so thanks for making these minis awesome every year!! This year I'll be shooting (in a very non-violent way ;) on Wednesday, October 31st. Spots are limited, so let me know soon if you'd like one! You can share the session among your kids, or book one for each kid... whatever you'd like! Sessions will be at my house, 163 N 500 W.